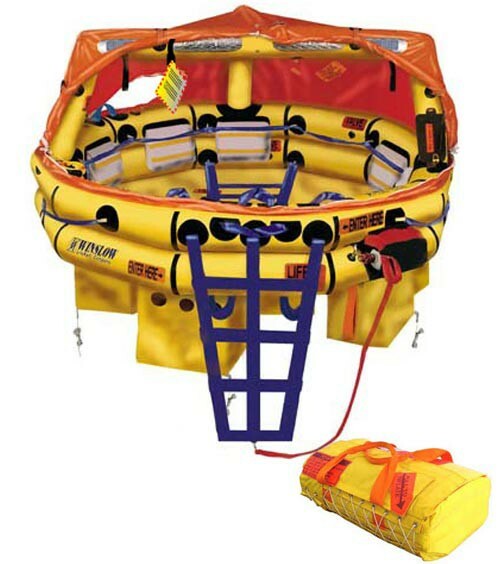 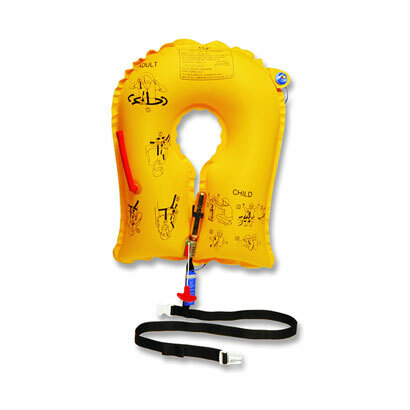 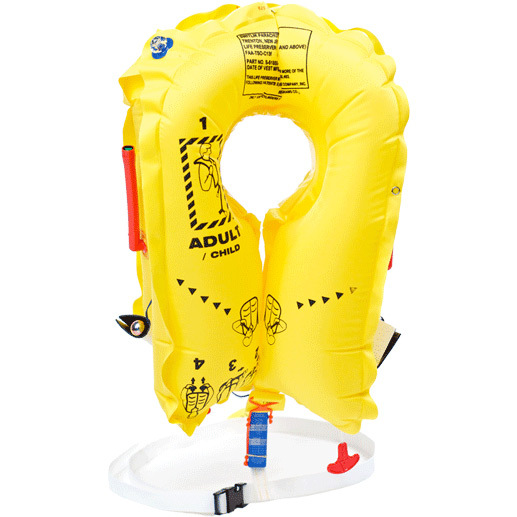 The ILV-20 is a dual chamber, 23-pound buoyancy Infant Life Vest, (FAA/TSO-CI3d defines “infant” as a wearer with a weight less than 35 pounds). 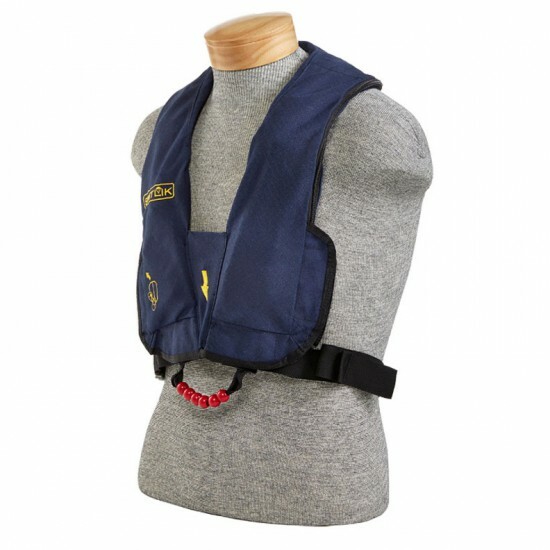 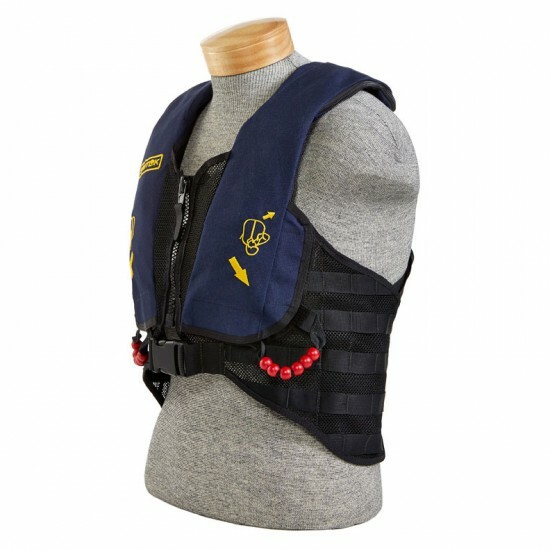 * The underarm configuration allows this vest to be used by wearers whose shorter necks prevent use of the standard “Yoke-type” vest. 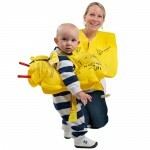 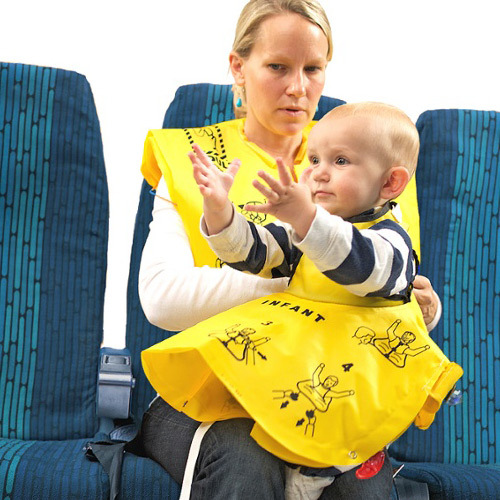 Note: All of Switlik Parachute Company’s “Airline Passenger” Life Vests are also provided for child (35 pounds and above) use. * Note: All of Switlik Parachute Company’s Airline Passenger’ Life Vests are also approved for child (35 pounds and above) use. 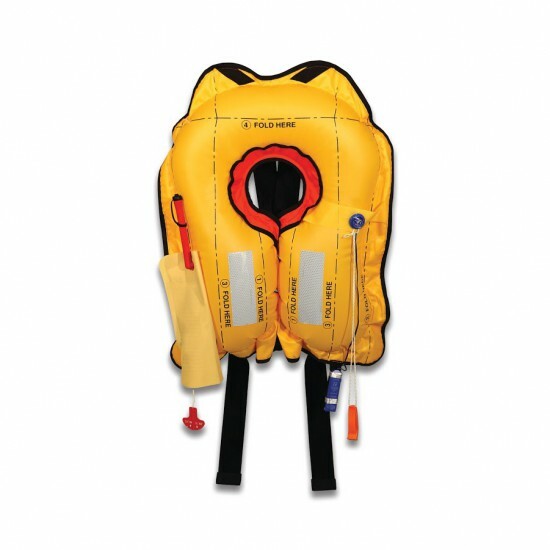 ** Standard pack size (other dimensions available upon request).